Slain American missionary John Chau will be honored at an annual fundraising event in April hosted by the mission agency from which he received training. All Nations North America will host a fundraising event called “Further Together” at Shoal Creek Community Church on April 5 in the outskirts of Kansas City, Missouri, in which attendees will sing a song in Chau’s honor and pray for the people on North Sentinel Island. While 250 people normally attend the All Nations annual fundraiser, the executive director, Joshua Johnson, told The Christian Post that they are expecting as many as 400 people to attend this year’s event. 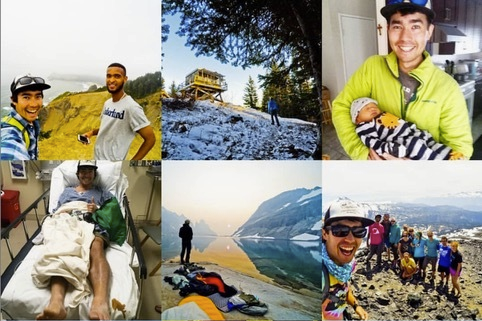 Chau, a 26-year-old missionary from Washington state and a graduate of Oral Roberts University, was killed in November 2018 while trying to evangelize to the highly isolated tribe on North Sentinel Island in the Bay of Bengal. Chau’s death garnered media attention worldwide with many questioning the methods in which Chau went about his mission to the island. Some questioned whether it's appropriate for a missionary like Chau to engage one of the last remaining people groups that are almost entirely isolated from the outside world, while others praised Chau’s desire to risk death to bring the Gospel to the unreached people group.